I'm making wooden bangles set in very best quality with full finishing and very valuable prices. 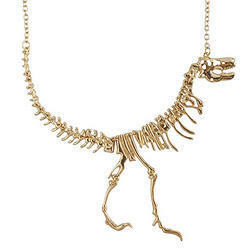 We are engaged in manufacturing Bone Necklace. 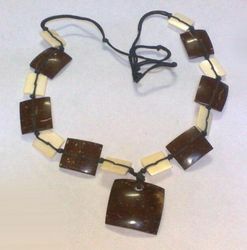 We offer different types of buffalo horn necklace jewelry that are available in a variety of designs and patterns. These are also available in different color like cream, white etc. Our horn necklace are handmade and their color and sizes vary accordingly. We have a vast collection and are offered at very reasonable prices. Offering a wide range of necklace made of bone with carbine.